I don’t often speak about the windows on Main Street, U.S.A., there are plenty of wonderful articles, texts, and books on the topic that cover these panes very well. These windows represent giants among men and women. There is the occasional window that doesn’t tower above Main Street, but that doesn’t mean these individuals are any less deserving. In fact, as is the case, sometimes they are even more worthy of the honor. Roger Broggie came to the world of Disney in 1939 as a precision machinist, but is more commonly known for his dedication to railroads. 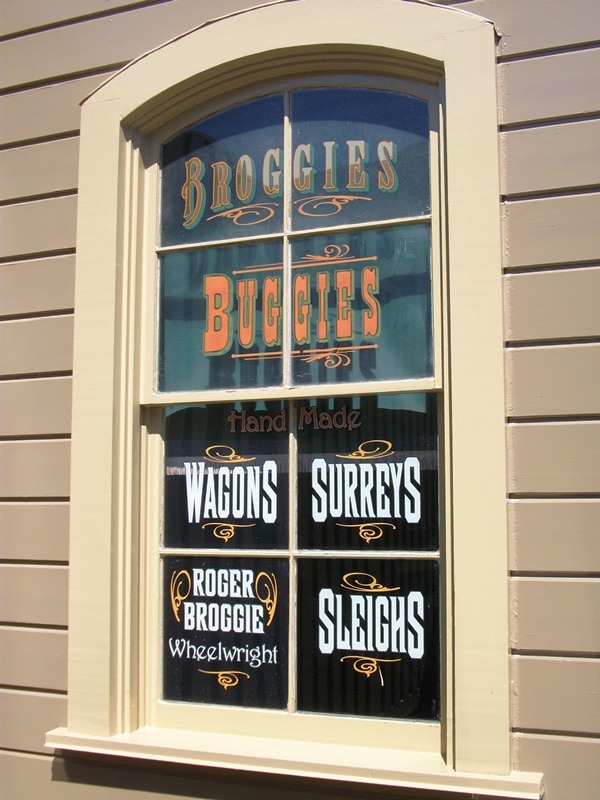 From the Carolwood Pacific in Walt Disney’s backyard in Holmby Hills to the Walt Disney World Railroad, Broggie was instrumental in bringing the tracks to Disney. Among his many other notable contributions to Disney, he was instrumental to the film 20,000 Leagues Under the Sea, Mr. Lincoln, and early work on EPCOT Center. Roger Broggie is regularly referred to as the first Imagineer, and is no doubt deserving of the title. His involvement with the film and attractions of Disney was critical to the view each of us has of the Disney name. 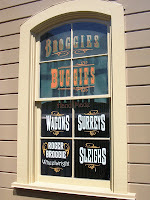 Broggie has been held in such high regard that he not only has a window on Main Street, U.S.A., but is also the namesake of the Walt Disney Railroad’s Engine #3. The list of individuals tied to Disney that I wish I could have spoken with in their lifetimes is filled with remarkable people, and Roger Broggie is near the very top of that list. It makes me think that I should work a little harder to meet and/or speak with my heroes that still roam about as mere mortals.